It's not everyday an opportunity like this arises. 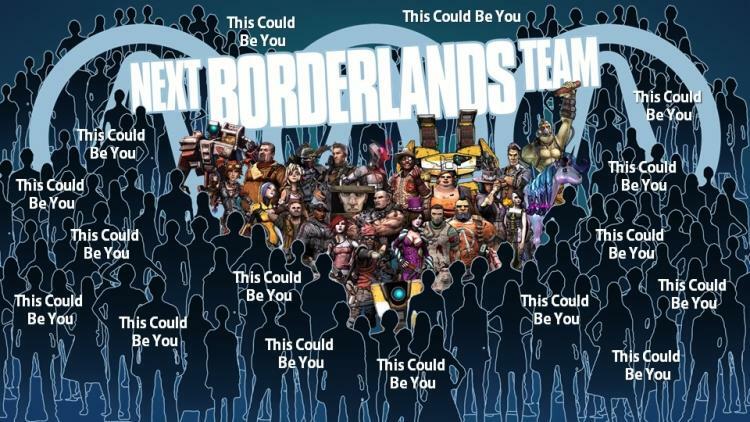 Gearbox, the makers of the highly successful Borderlands series are putting the word out for help on what they call "the big one." If you head over to the jobs page on their website you'll see they are looking for quite a broad range of skills from animators and level designers (as you'd expect) to writers and accounting clerks. There isn't really any other information but it does seem like it could be a good opportunity for anyone looking to get their foot in the games business.